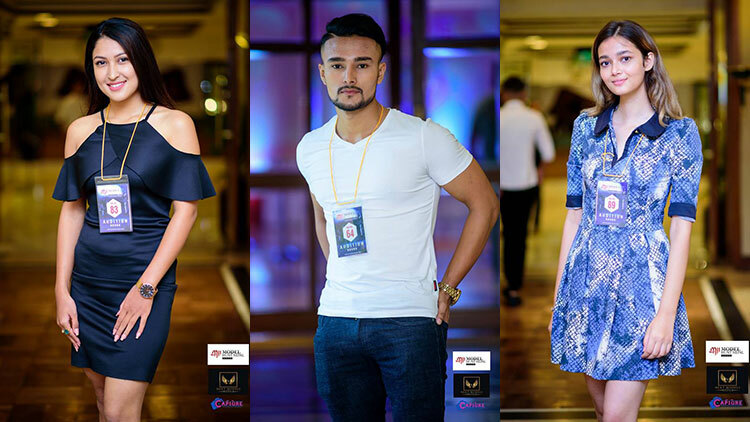 Glamorous runway set up at Hotel Soaltee Crown Plaza on 14th of September 2018 became exclusive with non-stop performances that included around sixty numbers of young men and women passionate about modeling gave their best forty emerging fashion designing talents from IEC School of Art and Fashion. 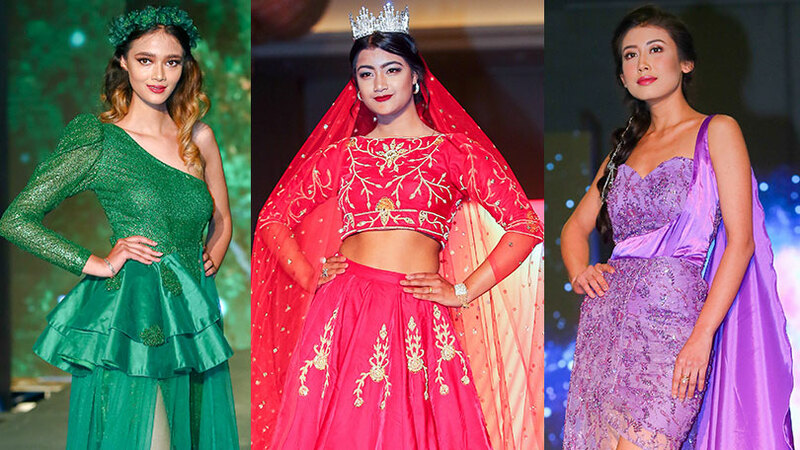 The thrill and excitement got its altitude with five different mesmerizing and fabulous collections based on themes Yin Yang, Draping, Royal, Once upon a time in 50’s and Mix Match. 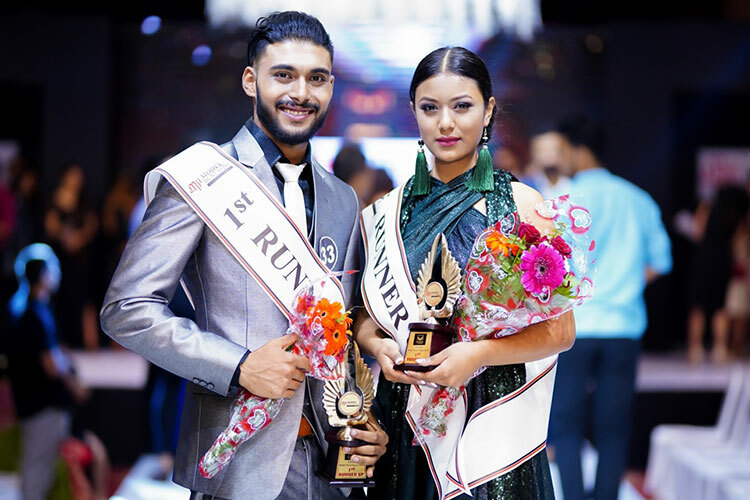 After runway performances the top ten male and female contestants were been announced and the selected best of ten got one more opportunity to impress the judges. 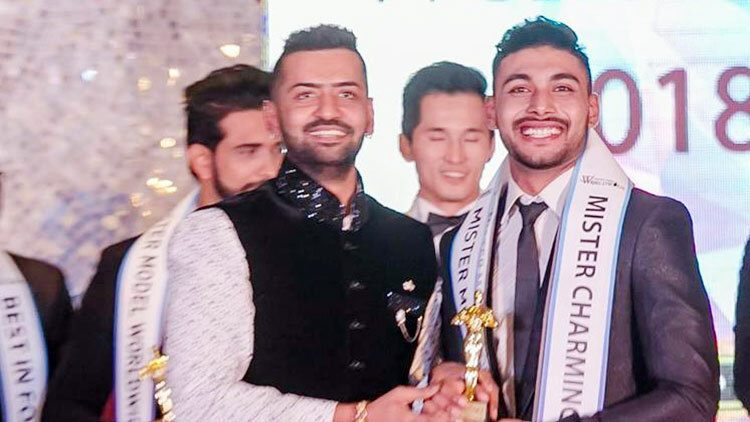 The top ten performances saw semi formal and formal wear flaunted by male models while females were dressed in evening party wear all designs exclusively by the student designers of IEC school of art and fashion. 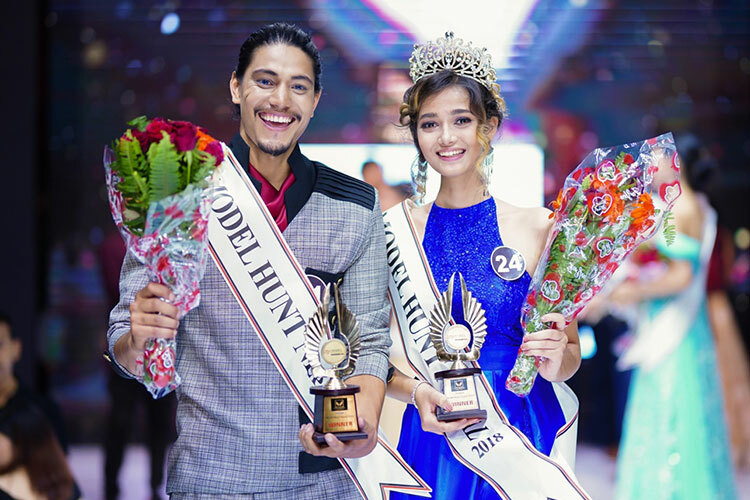 These exclusive moments from the set of Model Hunt Nepal 2017 came to happy ending finalizing Ashish K.C. 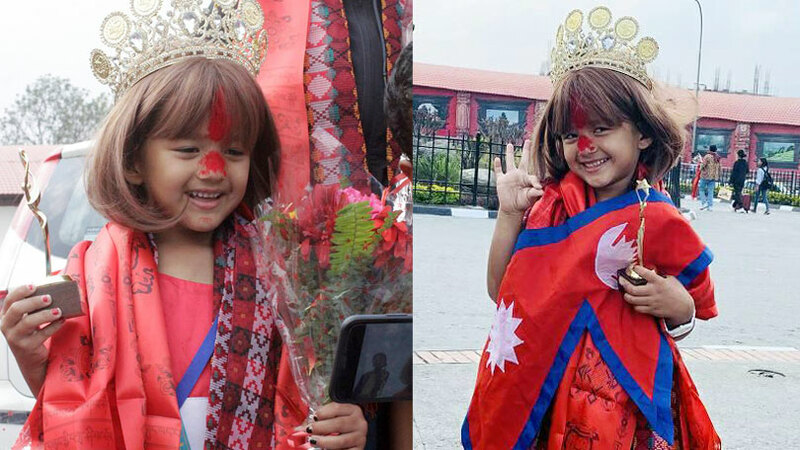 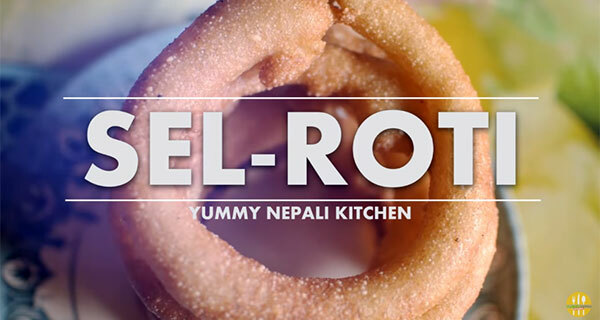 and Aditi Adhikari as the winners for the third season of the event. 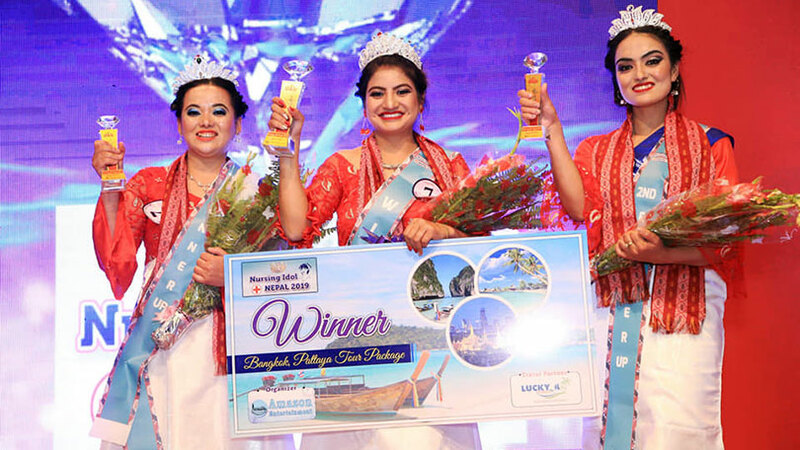 The winners earned cash prize of fifty thousand rupees and exclusive opportunity to perform at international runway. 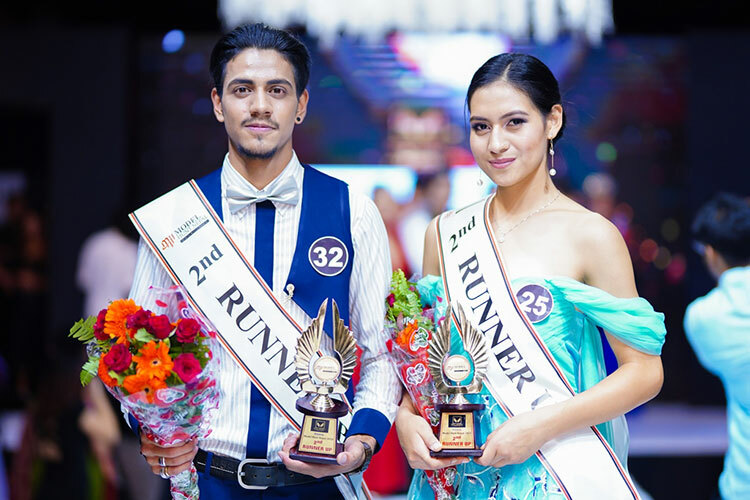 The event saw Suraj Rajopadhyaya and Rubiska Shrestha as first runner-up while Munir Ahmed and Hely Gurung stood as second runner-up. 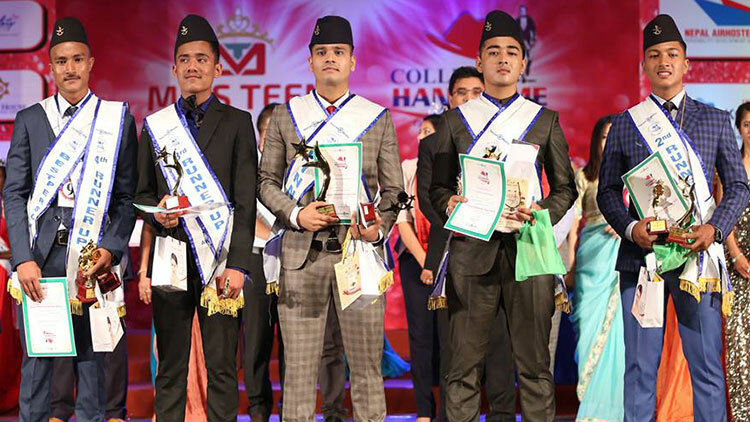 The event also finalized Adarsh Gyawali and Sunny Maharjan as third runner-up. 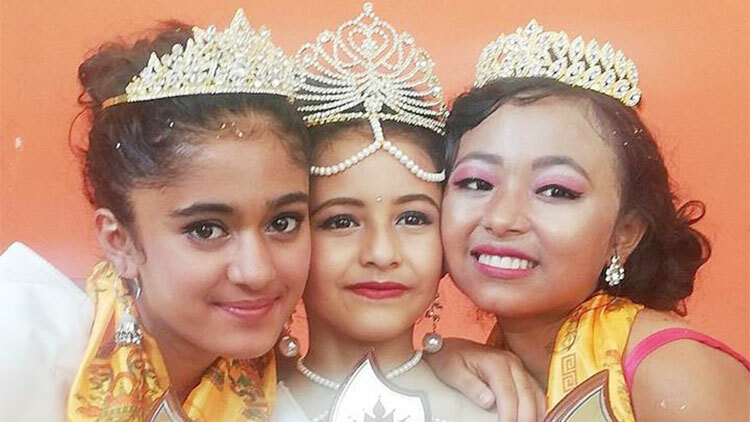 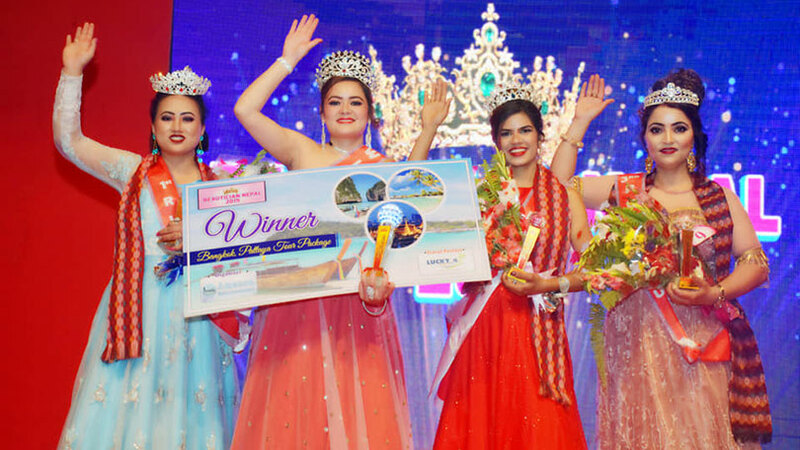 They all received cash prize of rupees thirty thousand, twenty thousand and fifteen thousand respectively from first runner-up to third runner-up. 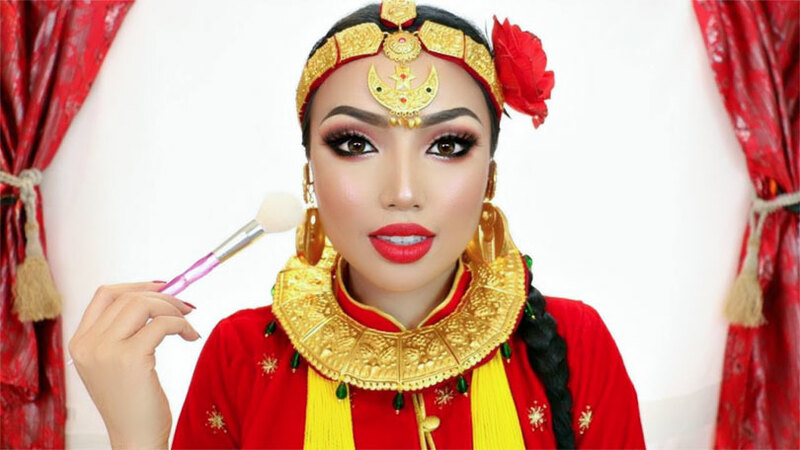 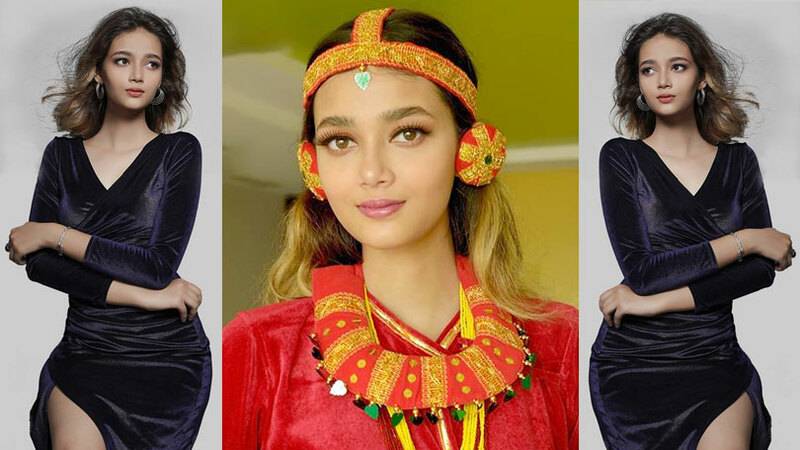 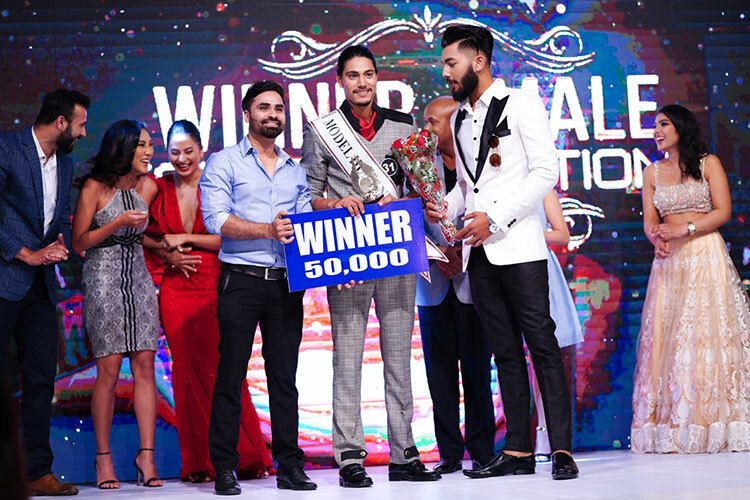 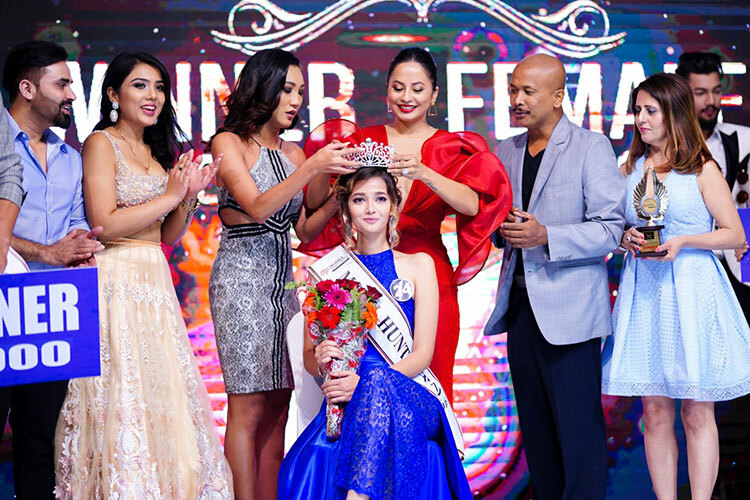 Winner of Model Hunt Nepal 2018: Ashish K.C. 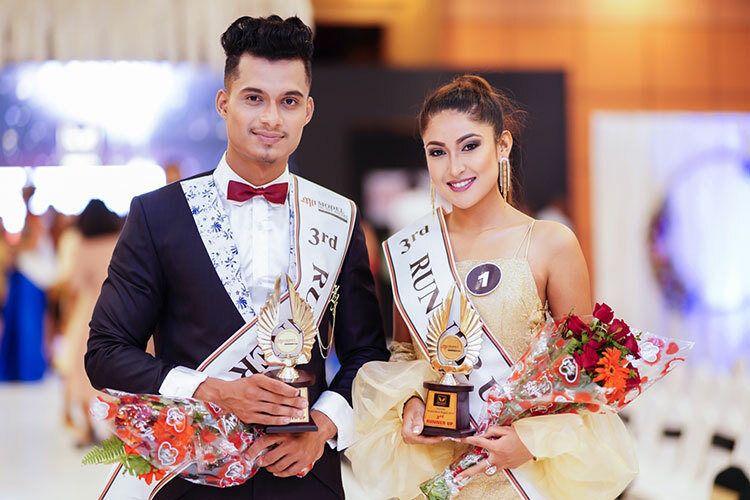 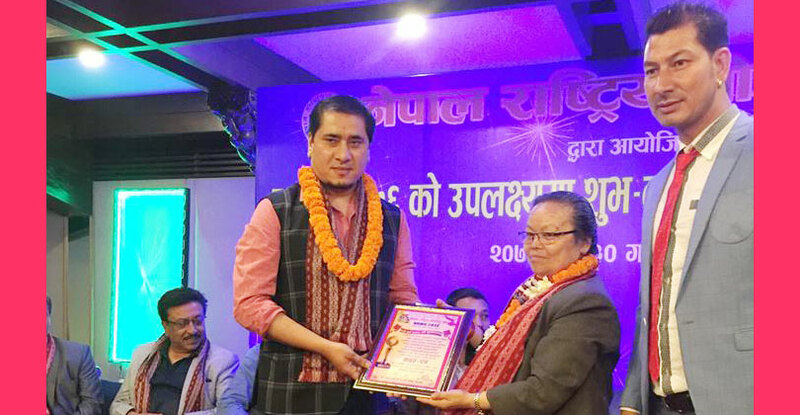 The competition was been judged by the popular fashion professionals Raj Bhai Suwal, Shailaja Adhikari, Malvika Subba, Bishwo Gautam and Paramita RL Rana. 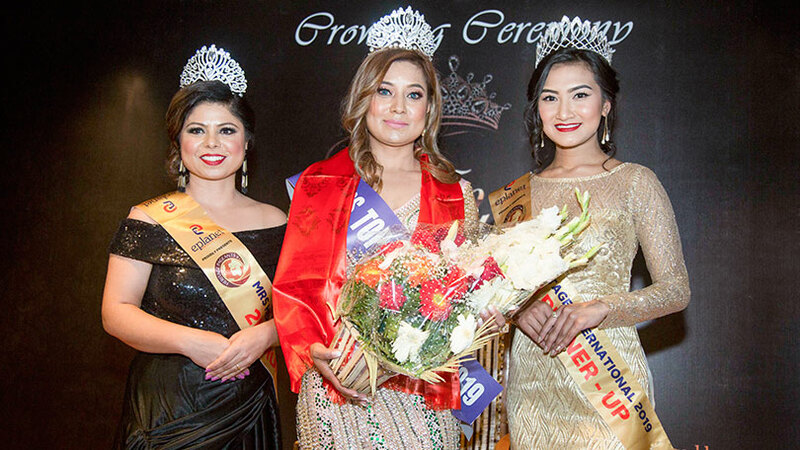 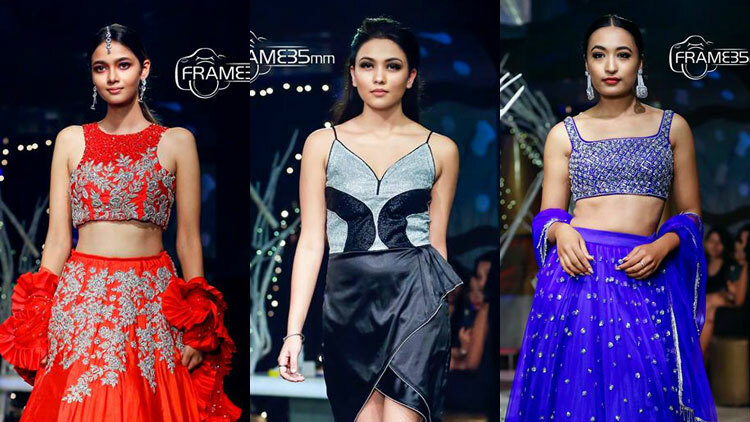 Organized by Next Models Nepal, the event was been choreographed and hosted by Rojin Shakya.